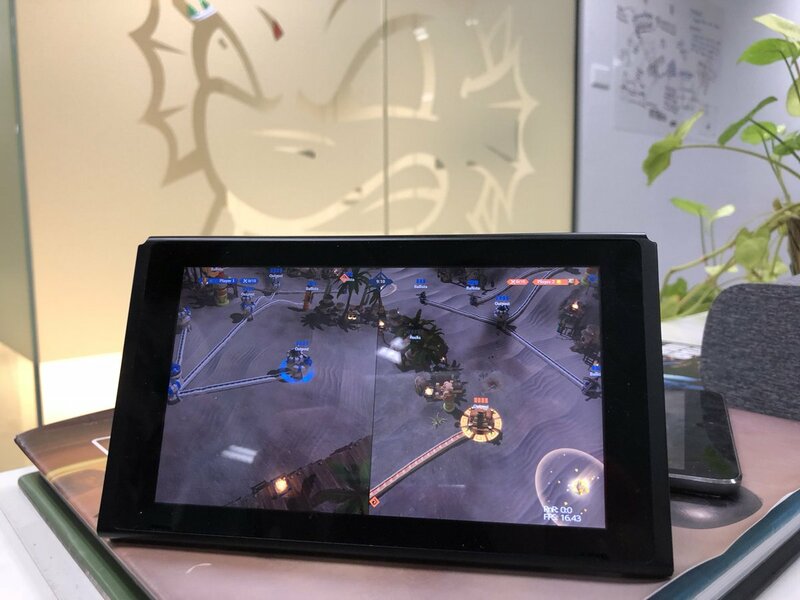 Initially released last year, Siegecraft Commander is now making its way to Switch. Blowfish Studios shared the news on Twitter by posting a photo of the game running on the system. Siegecraft Commander is a real-time strategy game. A single-player campaign is included, but local hot-seat and online multiplayer are also supported. We have some additional details and a trailer for Siegecraft Commander below.